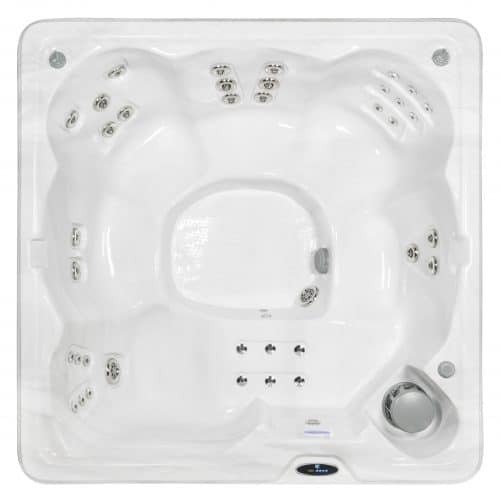 Save energy with a Dr. Wellness Lifestyle Series Spa available at an affordable price from Aqua Living Factory Outlets. 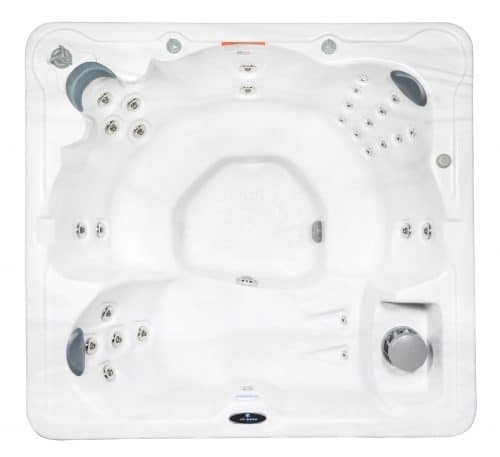 Relax and enjoy the therapeutic warm water with up to 106 jets that massage the neck, shoulders, calf, and feet available on Lifestyle Series Spa models. 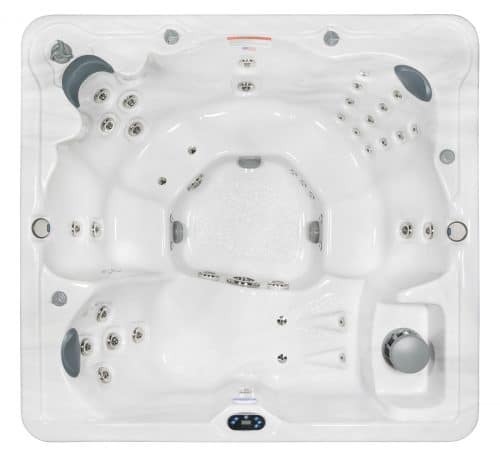 Many models also include a built-in set of MP3 ready speakers and power sub-woofer entertainment system in the base price. 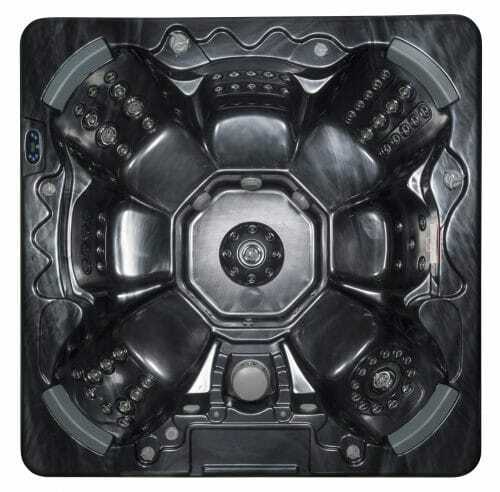 All spas from this series are plumbed with 100% Anti-Fungicide tubing to prevent bacteria build up. 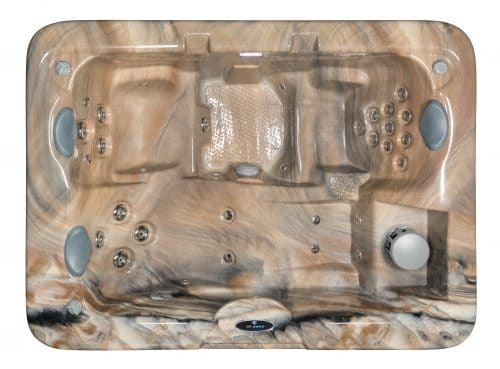 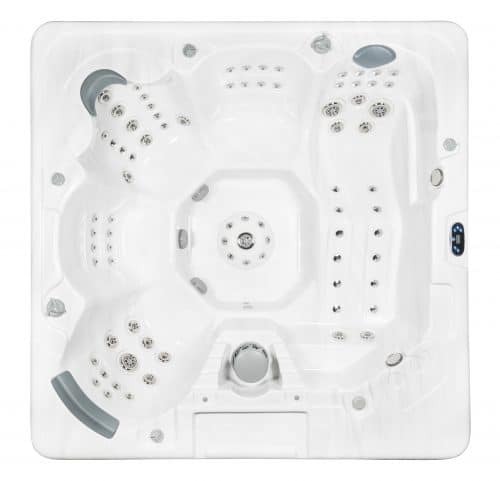 All spas from the Dr. Wellness Lifestyle Series sold at Aqua Living Factory Outlets are covered by a 5-year warranty on structure & shell parts and a 2-year warranty on plumbing and all other major components.